Dr. Patricia Sax was born in Colombia and graduated as a Doctor in Dental Surgery. 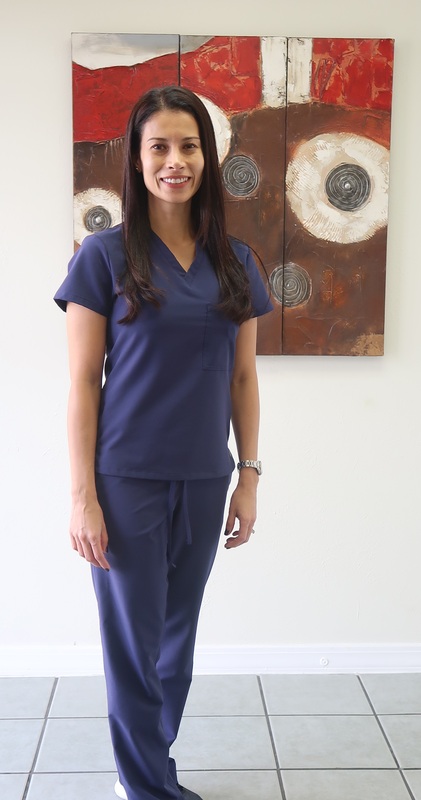 She moved to Houston in 2002 where she continued her passion for dentistry with an advance degree in Prosthodontics and has a Masters Degree of Science from the University of Texas. Dr. Sax is an active member of the American Dental Association, the Texas Dental Association and the Greater Houston Dental Society. Dr. Sax has been listed in America's Top Dentist from 2010 to 2016. She is also fluent in Spanish and English. She is actively involved with the community supporting charitable foundations on her free time. She enjoys spending time with family, exercising,outdoor activities and traveling.